In today’s digital age, more and more companies are leaving paper documentation behind. The problem is that, even if you made the switch today, you’d still have years and years of backlog, hard copy records. In order to leave the past behind, you know you need to scan those documents, and incorporate them into your new, digital filing system. But that is going to take time and dedication, digitizing records is important. Which is precisely why you should hire an outside, professional service to handle that task. If you were going to scan all your documents in-house, who would you assign that task to? Whoever it is, they have just dropped their regular workload to do this job instead. And if you assign them this task on top of their daily work, ask how much additional time that’s going to take? Not only that, but is document scanning a skill this employee is going to have to learn, along with the categorization and digital storage method you’re using? 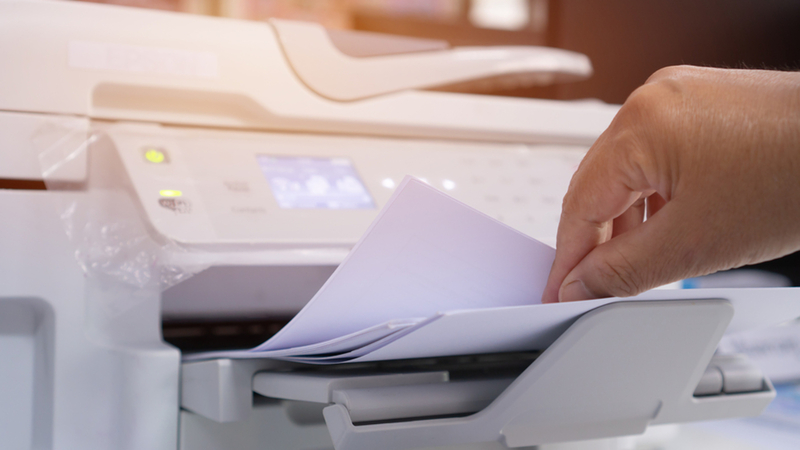 If you hire a document scanning service, you’re neither taking your existing employees away from their tasks, nor adding to their workload. And, as a bonus, you get a team of professionals with no learning curve for this particular job. Time is money, and while hiring a document scanning service to handle your archive might come with a bit of sticker shock, it’s important to look at what it would cost you to do it yourself. The cost in additional work hours (and possible overtime), the cost in getting the proper scanners and software, and the cost in getting over the learning curve where some documents will need to be scanned and filed more than once to get it done properly. These services can save you a lot of money simply by letting you avoid these greater costs. 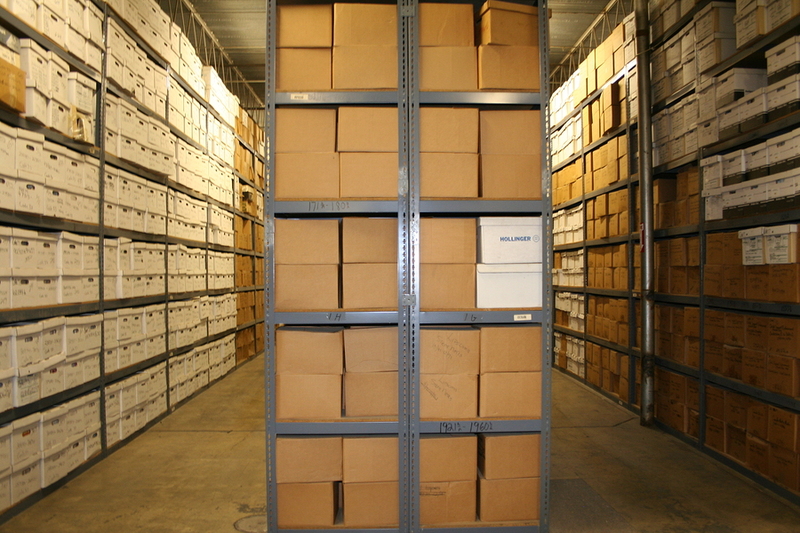 You want to get your archive digitized and uploaded as quickly as possible in order to get the biggest possible benefit (clearing out the storage area, providing access from the field, etc., etc.). This is, perhaps, the biggest benefit of using a document scanning service. These professional teams show up with all their equipment, they have a routine, and they can attack the task with minimal setup time. This allows you to get your archive fully digitized and squared away asap, so you can reap the benefits of a paperless record-keeping system. 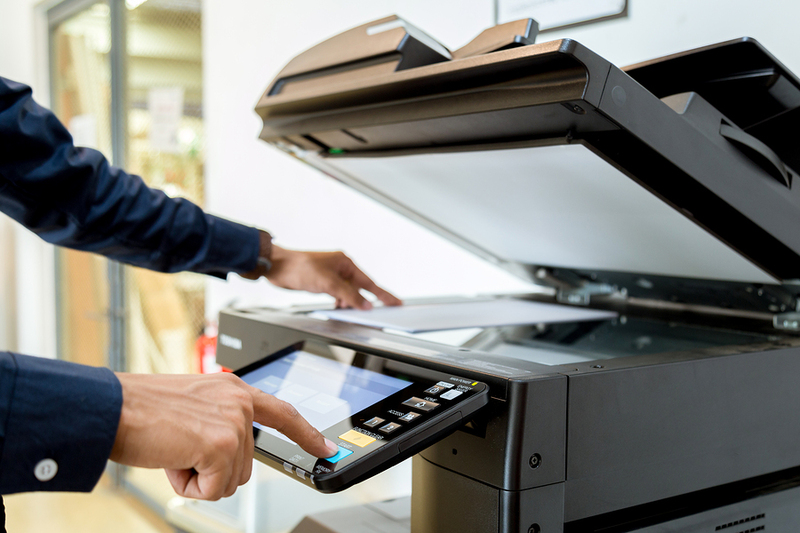 For more advantages of using document scanning services, simply contact us today!